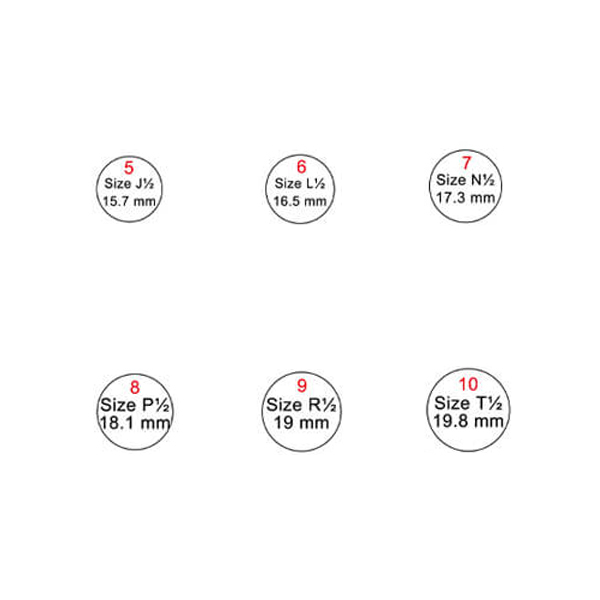 Angel wing jewelry is very special because it has a personal meaning affixed to it. This symbol is related, of course, to angels, who symbolize protection, affection, and harmony. 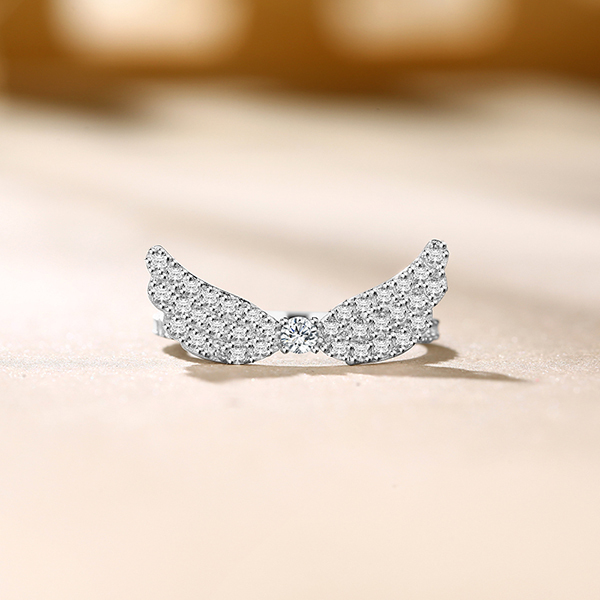 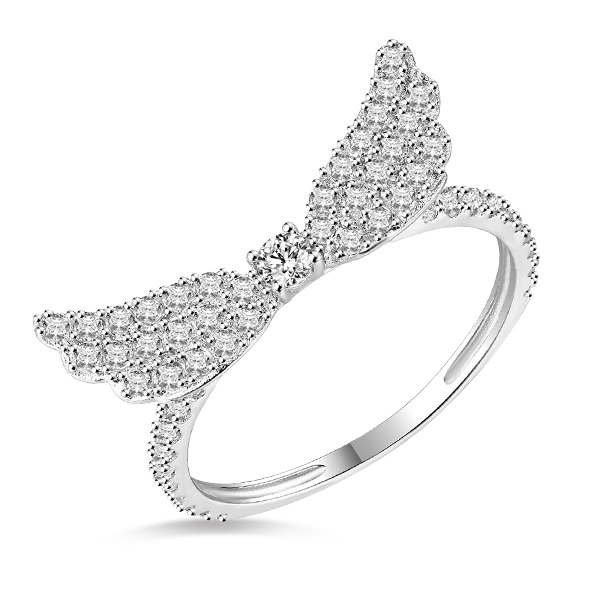 Angels provide hope and happiness, which is exactly what this Angel Wings Ring is supposed to do.